“IWTV to Stream 50 Events LIVE before the end of July… and we aren’t done yet! 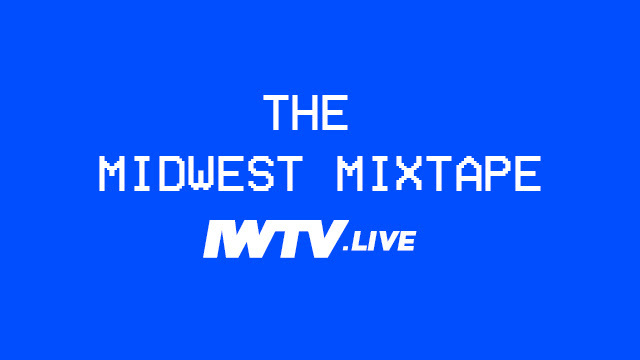 Earlier today IWTV announced that we will be live streaming six events from The Collective during WrestleMania weekend. That announcement was just the beginning. Over the course of the next 5 months, IWTV will live stream at least 50 events. 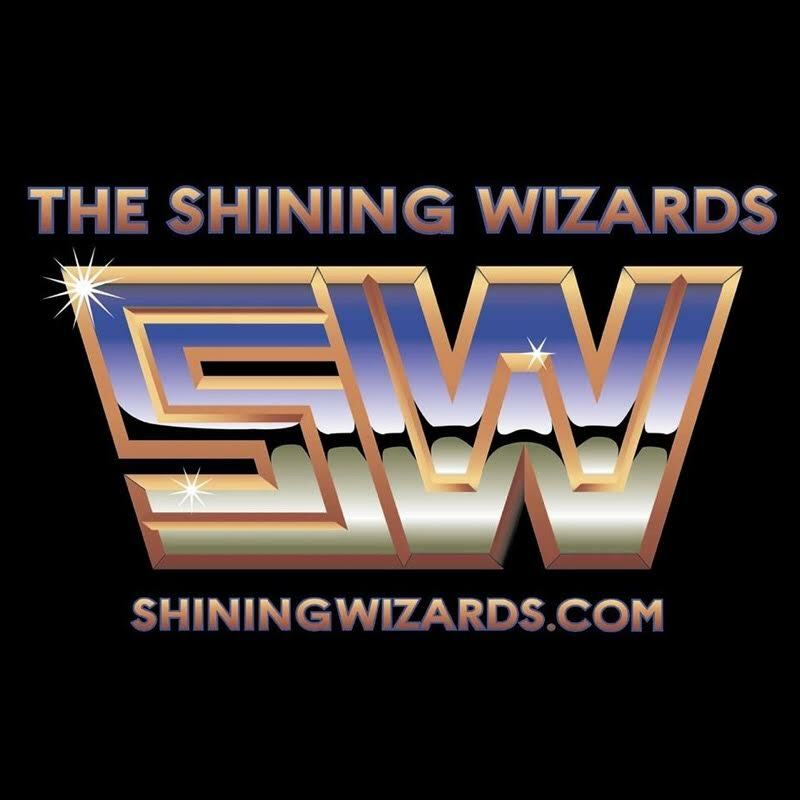 This ambitious undertaking demonstrates our commitment to independent wrestling and our desire to continue to develop the scene. Independent wrestling is entering a new era. 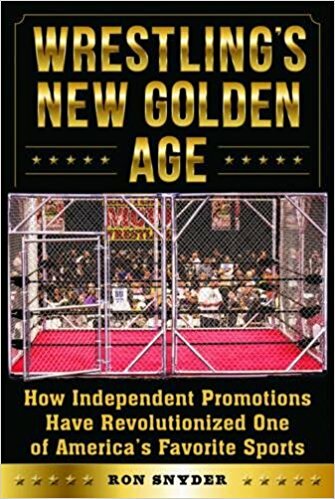 IWTV aims to be a vehicle for the advancement of new stars, new promotions, new ideas and new concepts. 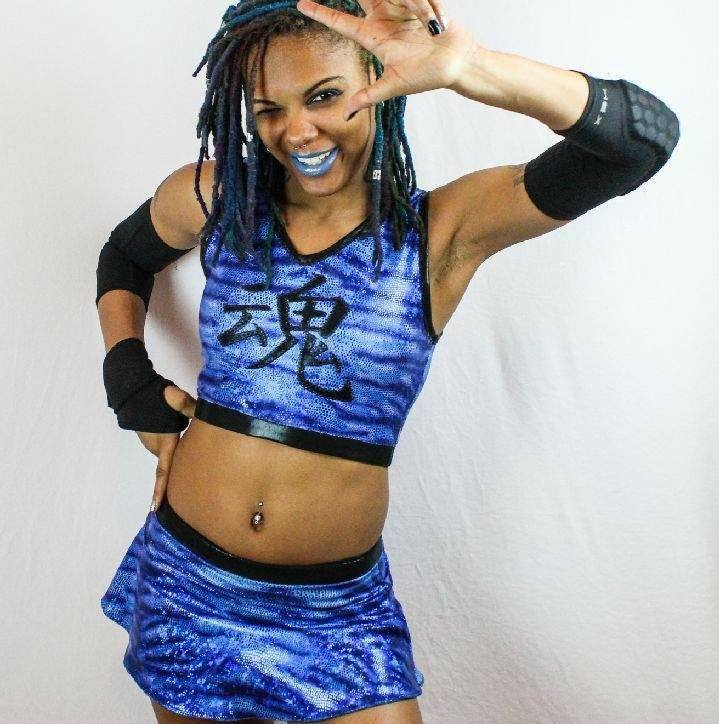 A part of this effort is making independent wrestling as accessible as we possibly can. 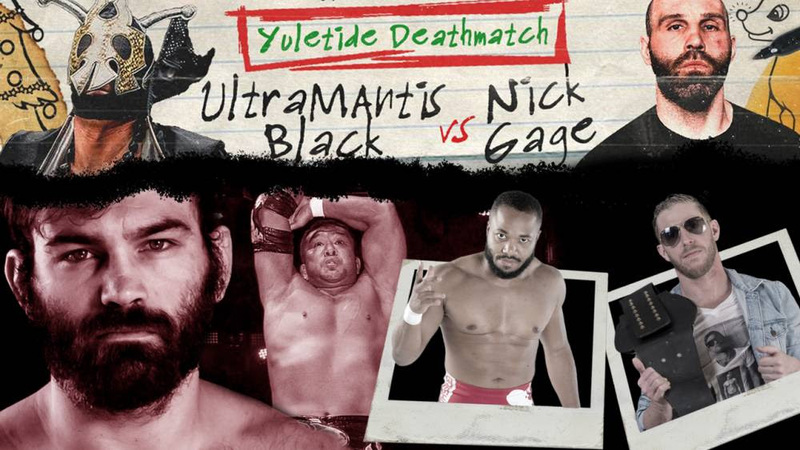 Powerbomb.tv Presents… The Independent Wrestling Marathon! from The Wrestle Factory in Philadelphia, PA! * Use promo code MARATHON and you’ll get your first 30-days for free! 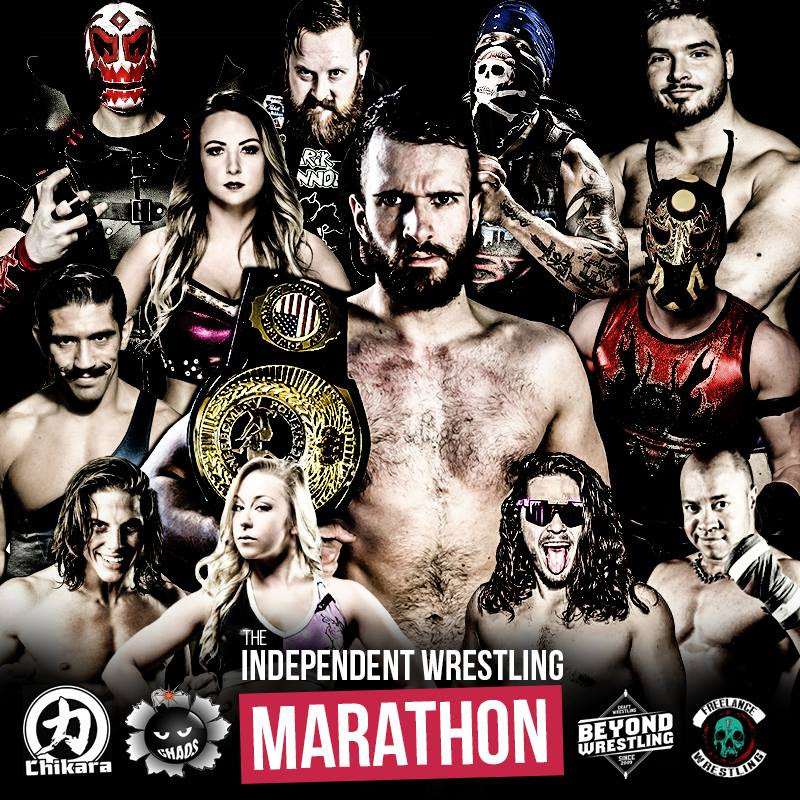 Preview The Independent Wrestling Marathon! BREAKING: WWE Superstars Set For Appearances With Powerbomb.TV Partner Promotions! Featuring WWE Superstar Apollo Crews! … yes, the entire event! This past weekend, during PCW UK Live Wrestling on Powerbomb.tv, it was announced that former PCW Champion and current WWE Superstar Apollo Crews will return for ONE NIGHT ONLY on February 10th! 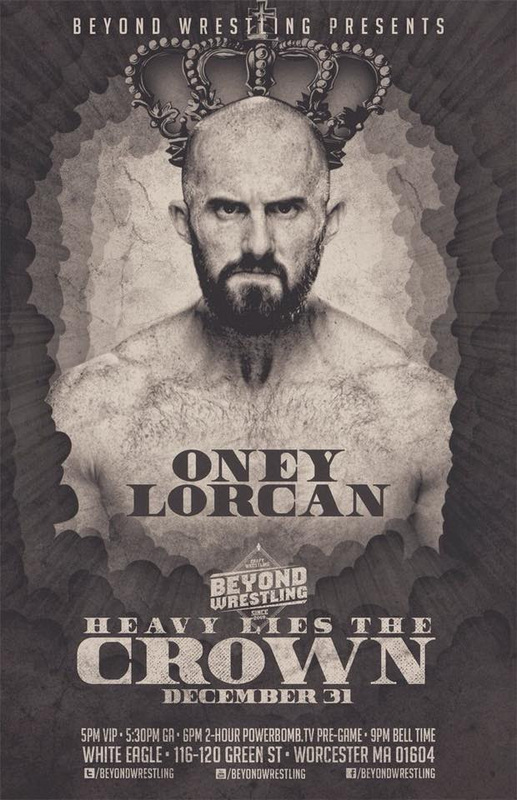 NXT Star Oney Lorcan will make his return to Beyond Wrestling for their New Years Eve event in Massachusetts. 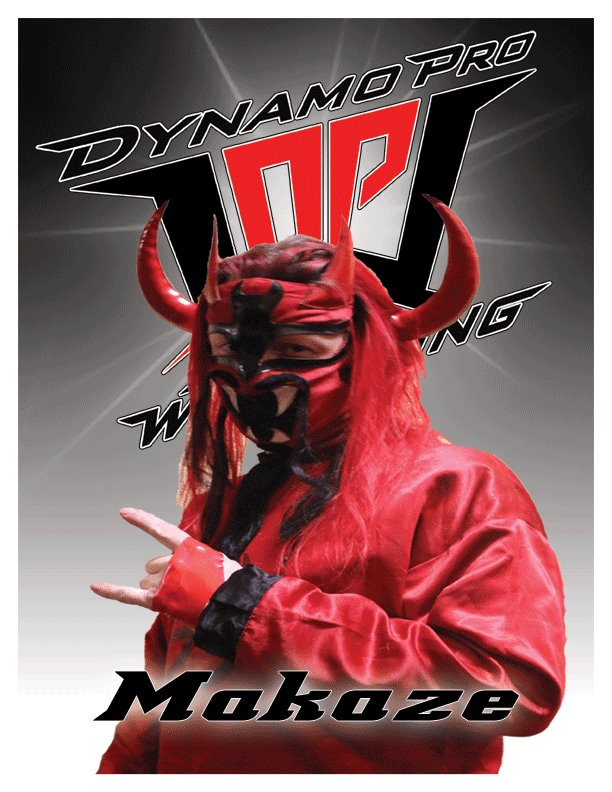 Oney will be there signing autographs and making an appearance to the live audience. 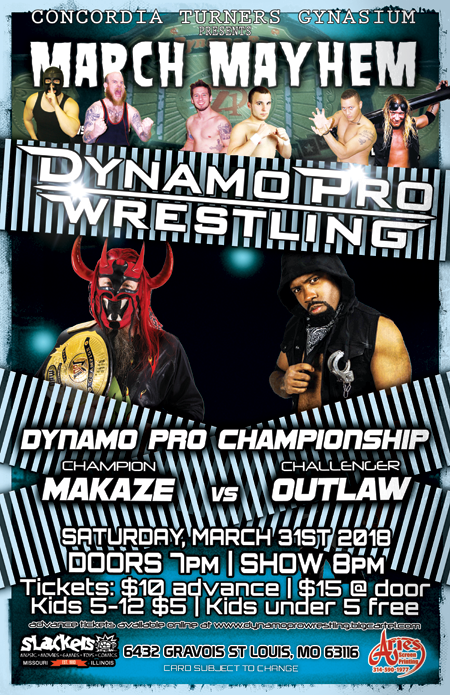 When the ball drops, the bell rings for the first pro wrestling match of 2018! Not a subscriber? Watch it for free! Use promo code “BEYOND” for your first 20-days free!